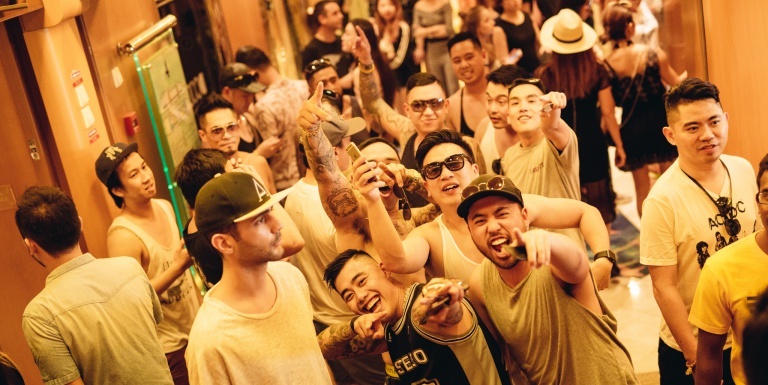 A high-energy series chronicling the wild and unpredictable exploits of a road crew managing Asia’s largest electronic music festival on a cruise liner as they experience tropical storms, crazy guests antics, artist tantrums and personal clashes. 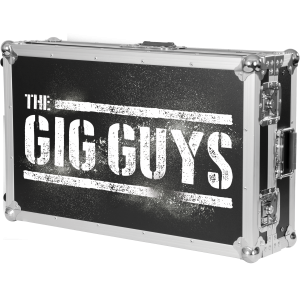 Going non-stop during a week-long cruise from Singapore to Penang, Malaysia and back again, The Gig Guys is a no holds barred ride about the raw details of what it takes to put on a ‘festival that never sleeps’. 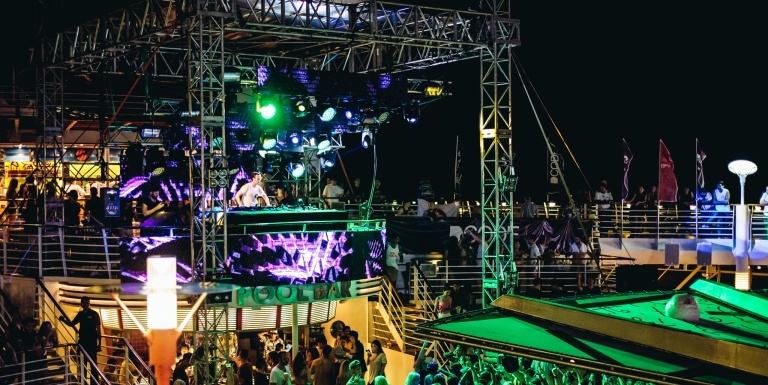 With 3,800 guests and 90 artists on board the open seas, the risk of catastrophe is always in the air, but The Gig Guys are ready to take it on with little sleep but a whole lot of bravado. 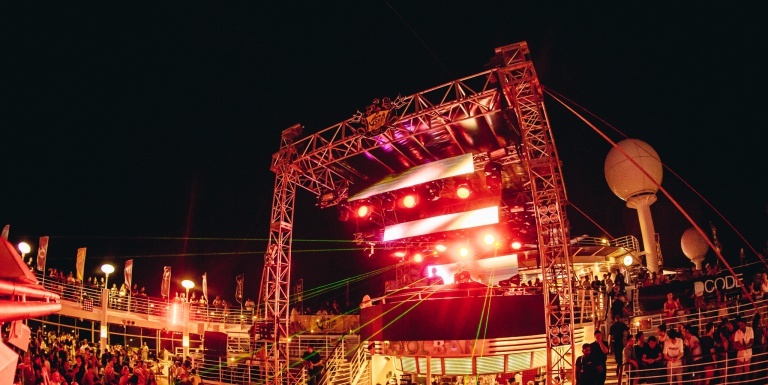 What happens on the ship, stays on the ship! Featuring special cameo appearances in two episodes by the “captain” of the boat, David “The Hoff” Hasselhoff!